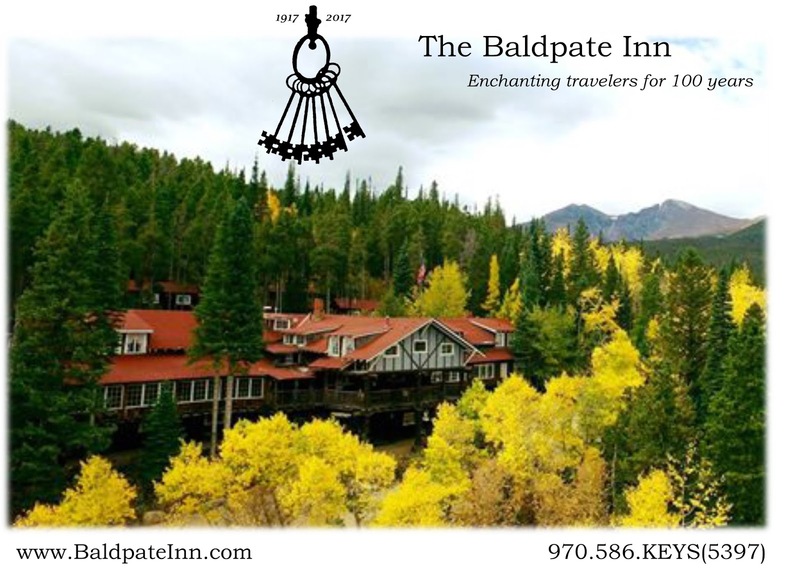 2017 brings the arrival of Baldpate Inn’s 100th birthday year! Check back often for updates on events this very special birthday season. We have lots of fun planned and would invite you to celebrate the very special enchantment of The Baldpate Inn with us this year!